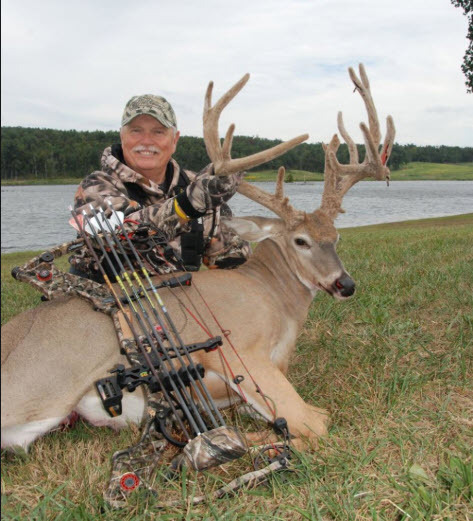 Stan Potts shares some great states to hunt early season bucks and effective strategies to put them within bow range. What a great topic for this time of year. Plus, he tells some great stories from his years of hunting. You don’t want to miss this week’s show. Enjoy!